As autumn arrives in the northern hemisphere, a strange change takes place in the atmosphere, with a slight nip in the air, the fragrant smell of damp soil, and the crunch of new-fallen leaves underfoot. It is also a time when many people usher in what might be the most “holiday-rich” time of the year. 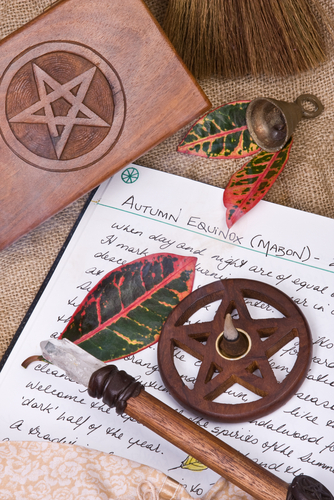 For Wiccans, the beginning of autumn coincides with Mabon, a harvest festival rife with themes familiar to many of us. Quite simply, Mabon is the autumnal equinox, the point between the summer and winter solstices when day and night are divided equally. On the Wiccan calendar, or “Wheel of the Year”, it represents one of the lesser sabbats and the second of three major harvest festivals. Also known as Harvest Home, the Feast of the Ingathering, Meán Fómhair, and Alban Elfed, the ancient holiday was given its present name around 1970 by the influential neopagan writer, poet, and academic Aidan Kelly, in honor of the Welsh mythological figure Mabon ap Modron. Central to Mabon festivities are the celebration of the earth’s bounty and the recognition of the earth’s natural cycles. It is a time to give thanksgiving for the fruits of the late summer harvest and to share this bounty with friends and family to ensure the protection of the God and Goddess throughout the coming winter. It is also a time to reflect upon the fruits of our labor, and to remind ourselves that we reap what we sow. Because Mabon marks the equal division of night and day, it is also a time to recognize balance. Much like Thanksgiving, Mabon remains a day of feasting, and with this comes a fitting array of symbolic rituals marking summer’s waning. Since pre-Christian times, celebrants have constructed an effigy of a woman, called a corn dolly, out of the last sheaves of wheat to honor the Goddess and ensure a successful crop for the next year. The effigy is kept indoors through the winter to retain the “spirit” of the corn until it is tilled back into the soil the following spring to breathe life back into the earth. 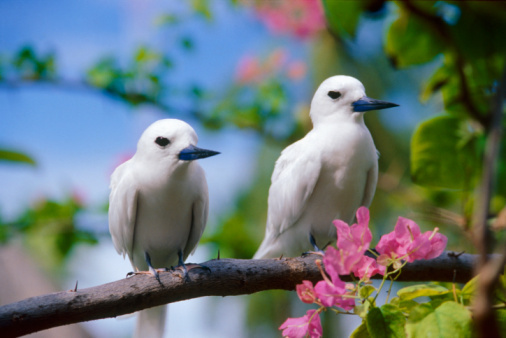 Whatever our background as ordained ministers of the Universal Life Church, we are all affected by the rhythms of nature. 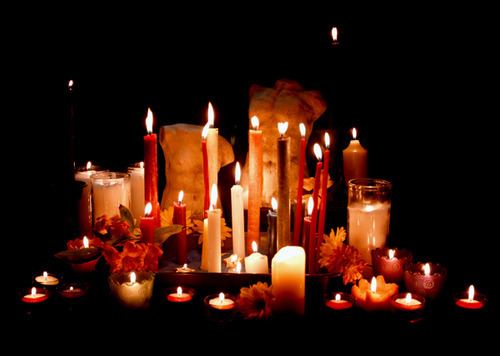 Mabon is a time all of us can give thanksgiving and pause for reflection.